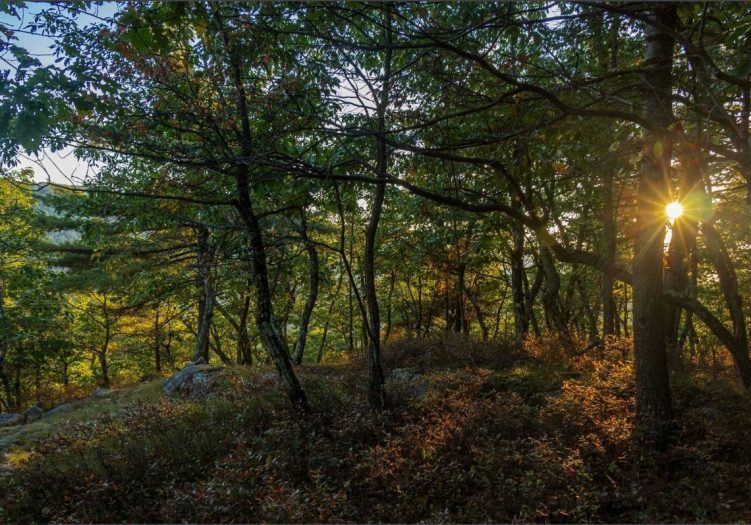 Do your dreams stretch further than the eye can see? 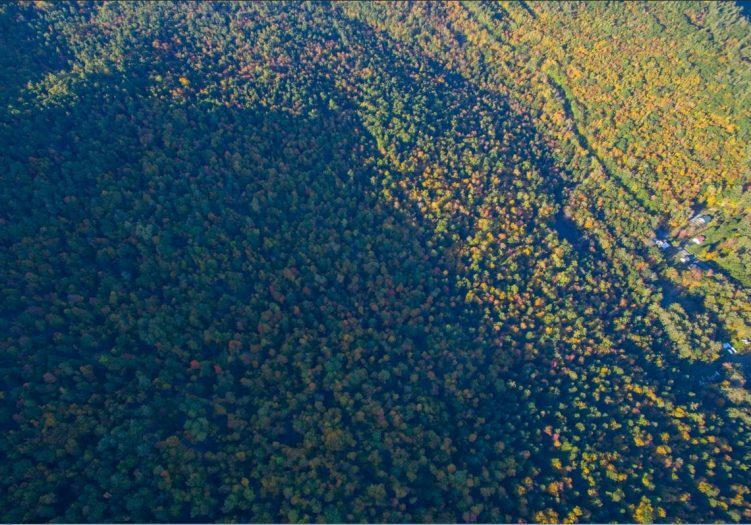 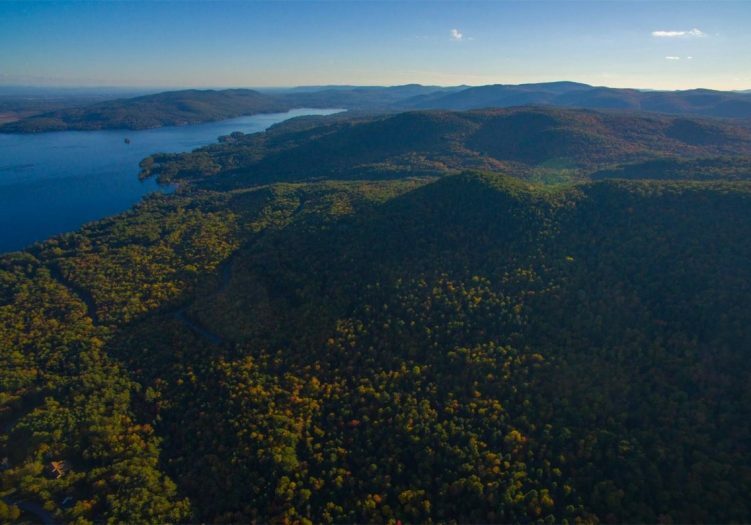 This 790 acre private Adirondack mountain overlooking Lake George, the Queen of American Lakes, has become available and represents one of the most unique properties to become available in Upstate New York in years. 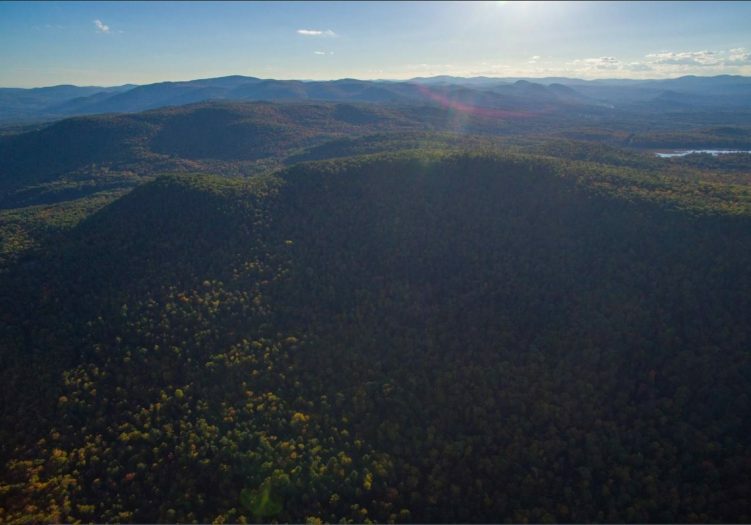 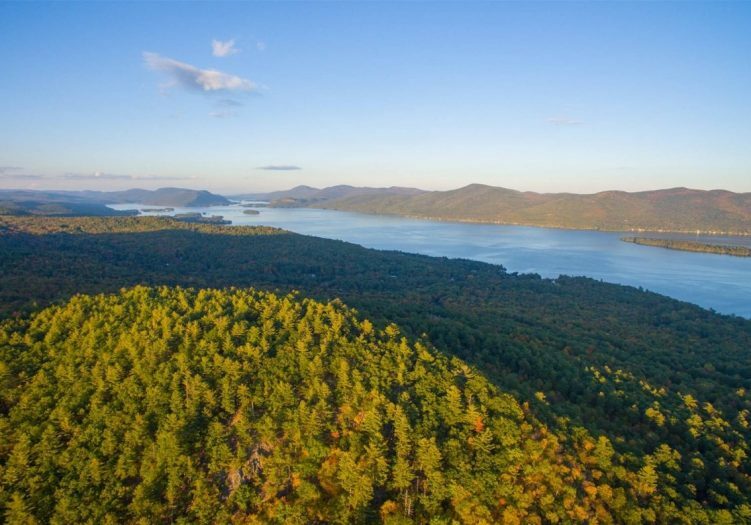 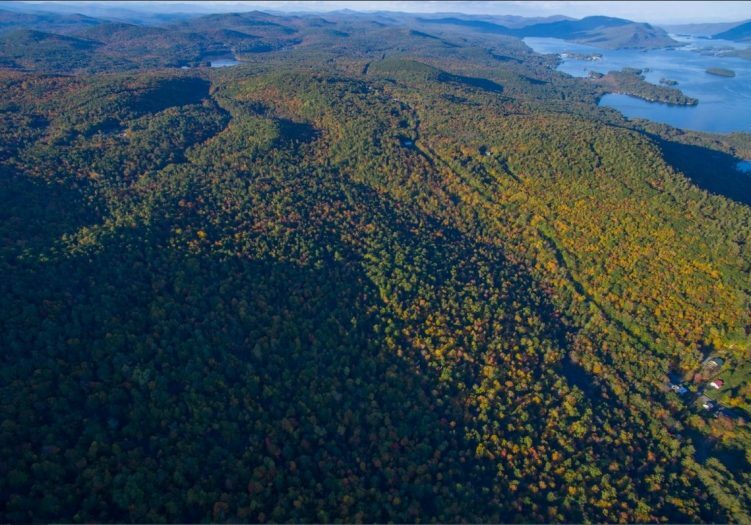 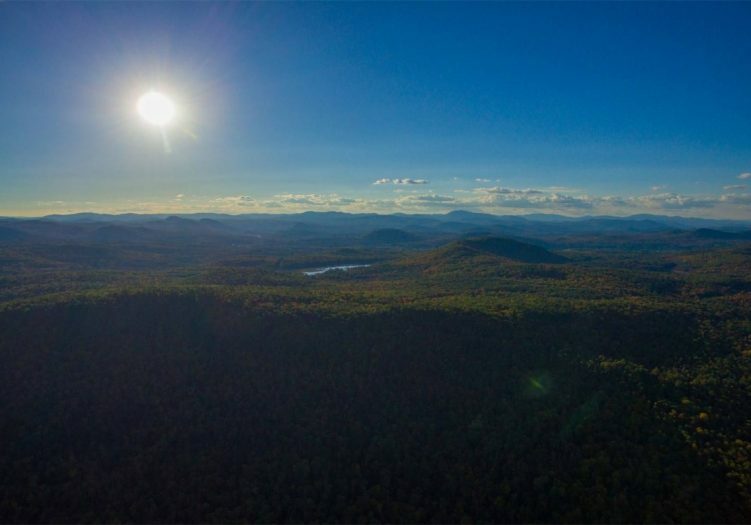 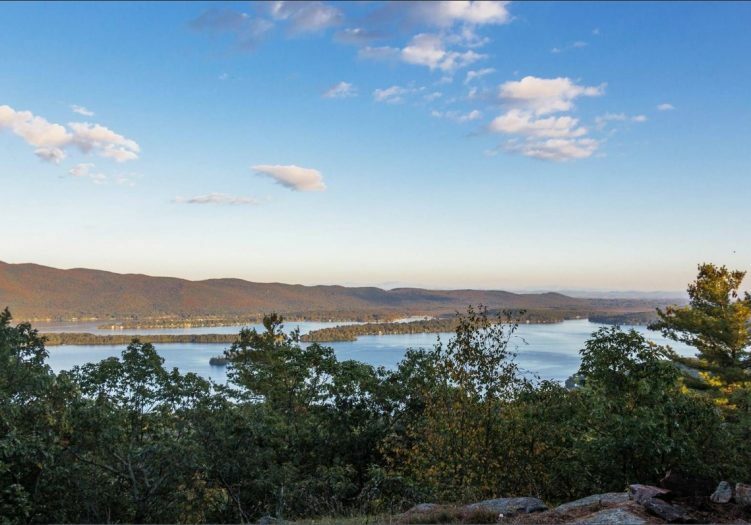 This mountain property of private, undeveloped land consists of 790 acres, with several semi-cleared sites, and views looking east of majestic Lake George below, along with a summit with views of over 50 miles in every direction. 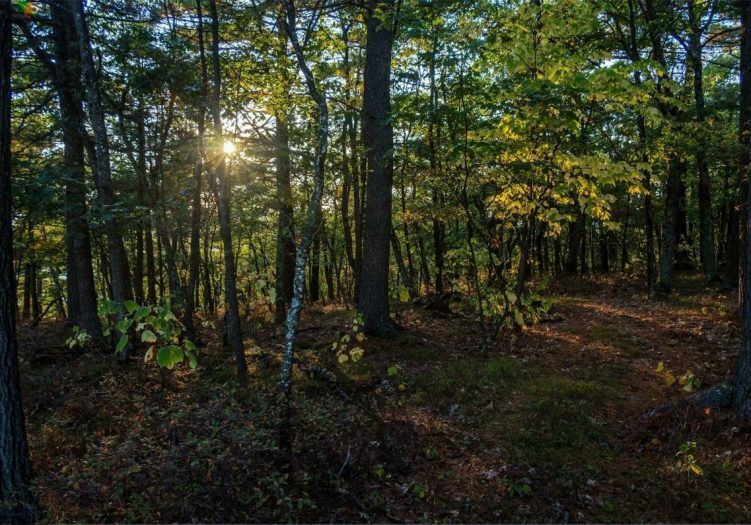 The property is accessible from Coolidge Hill Rd. 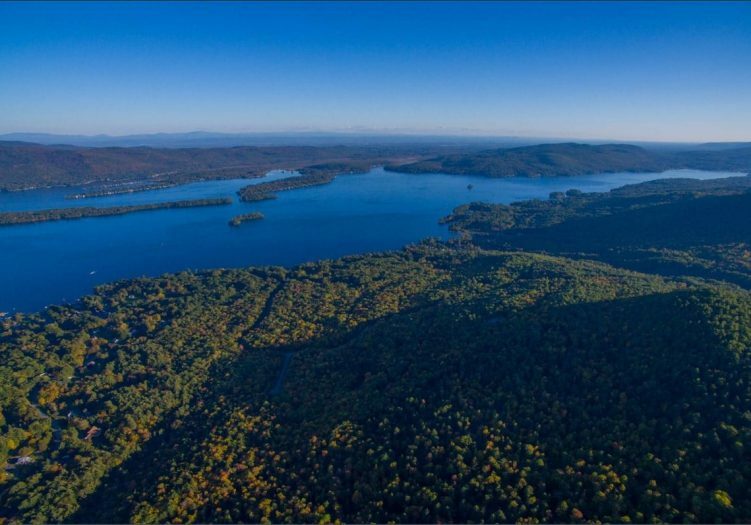 and is a short less than a mile drive to Lake George and Diamond Point beach, for access to Lake George. It is just minutes to I-87 the Northway, and accessible from the Capital Region, New York City, Boston, and over 20 Million People live within a 4 hour drive of the property and lake. 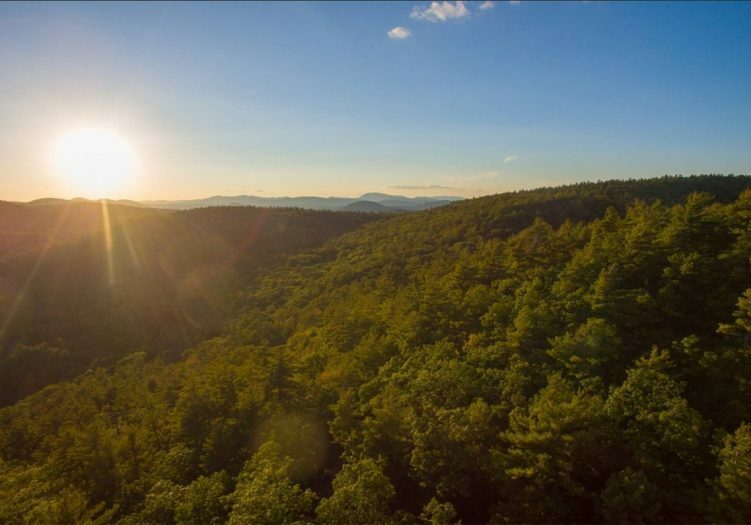 The propertys zoning allows for several different uses and visions by a new owner. 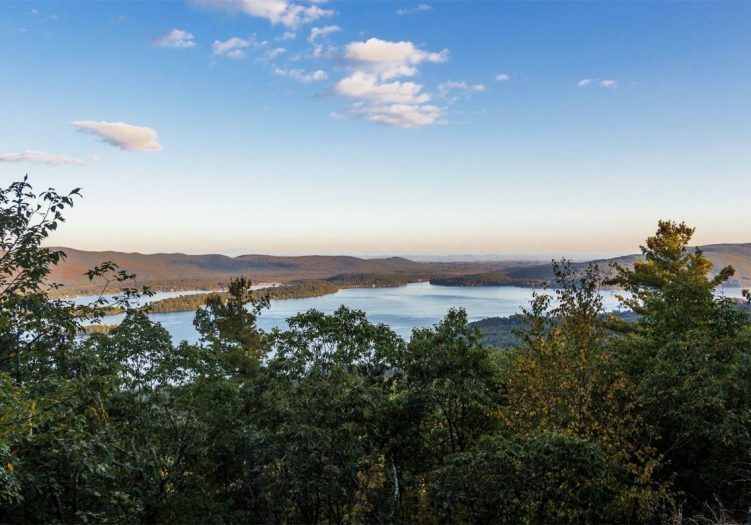 There have been many improvements made to the property already, including a network of logging roads throughout and already established, with constant improvements being made as light, careful logging takes place to carefully reduce some of the density, open up the one-of-a-kind views of the lake, and make the private mountain accessible and developable. 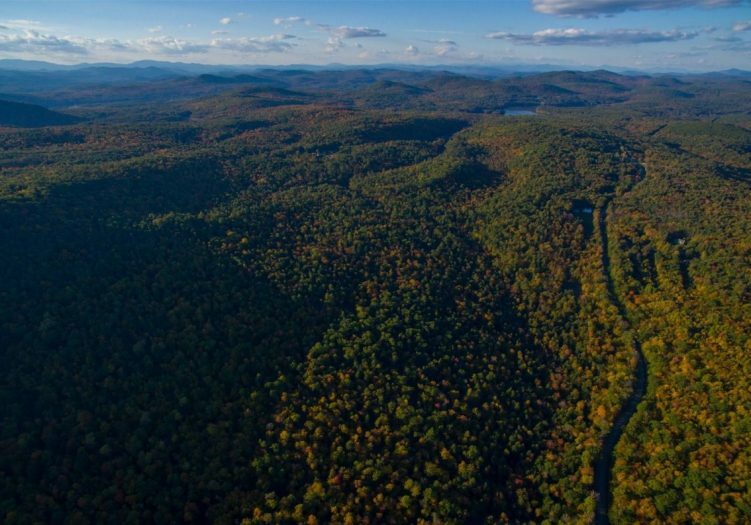 There are drainage systems and culverts in place, clearings, and other enhancements as well. 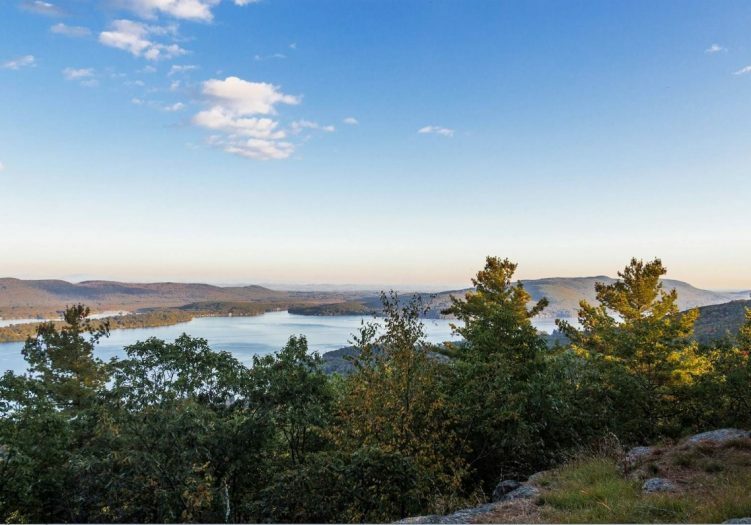 This unique property truly presents a once-in-a-lifetime opportunity to develop this into a number of possible uses to realize the special dream of it’s next owner. 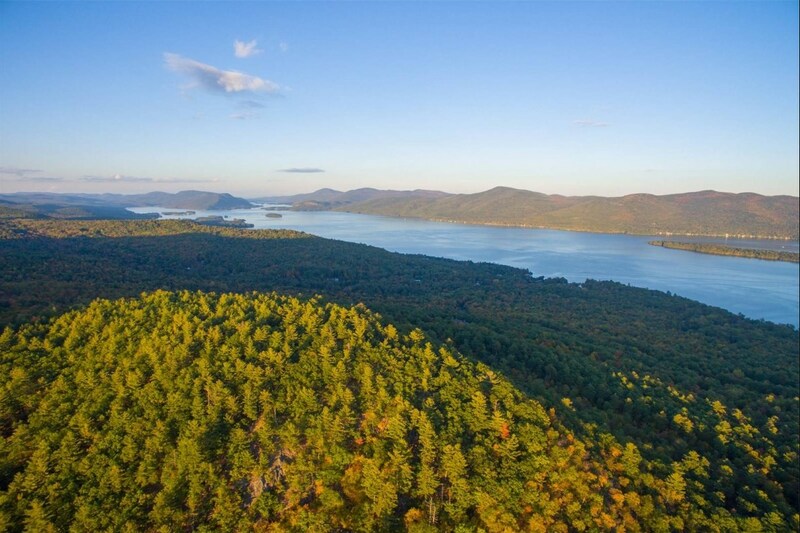 This could be your private family estate and compound, with a custom home at the top with the most magnificent views of Lake George and the Adirondack Mountains that ever existed to the private eye. 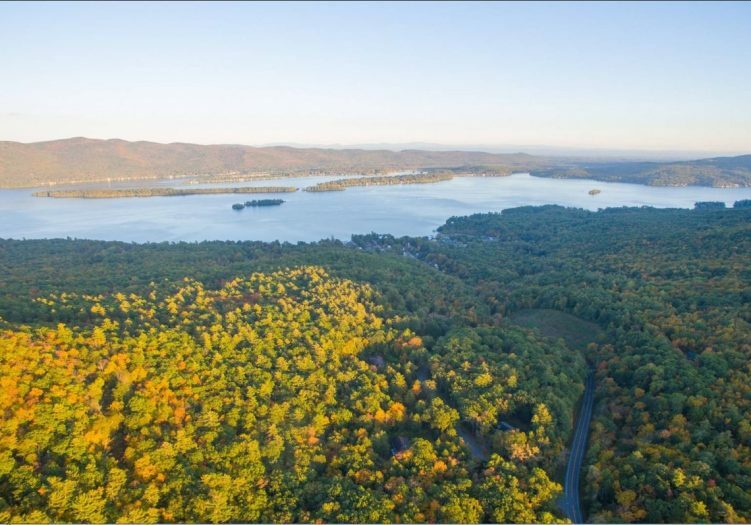 This could be and is currently zoned for development into custom home sites. 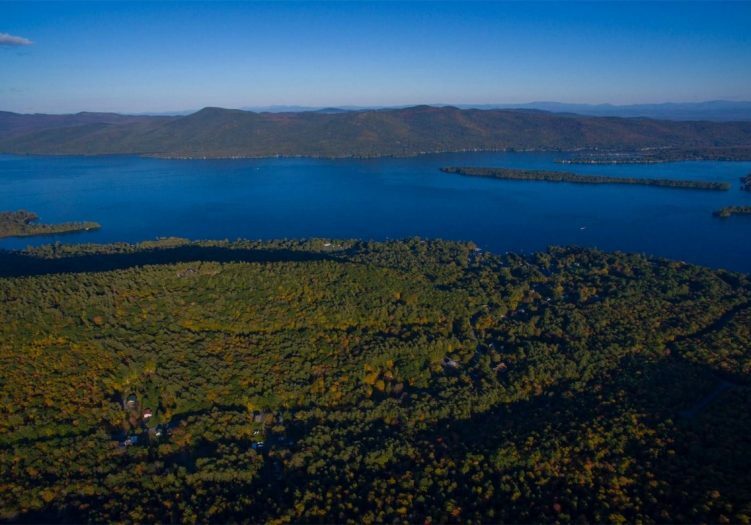 This could be developed into a spectacular mountaintop resort, or a mixed use townhome/condo/homeowner’s association development with the best views of Lake George. 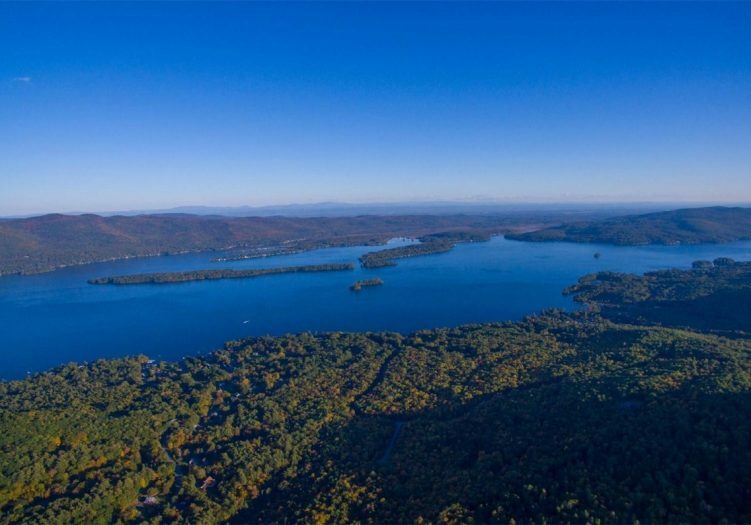 This could also be developed into many other special uses or visions one might have for a truly magical setting overlooking the most popular and beautiful lake in America. 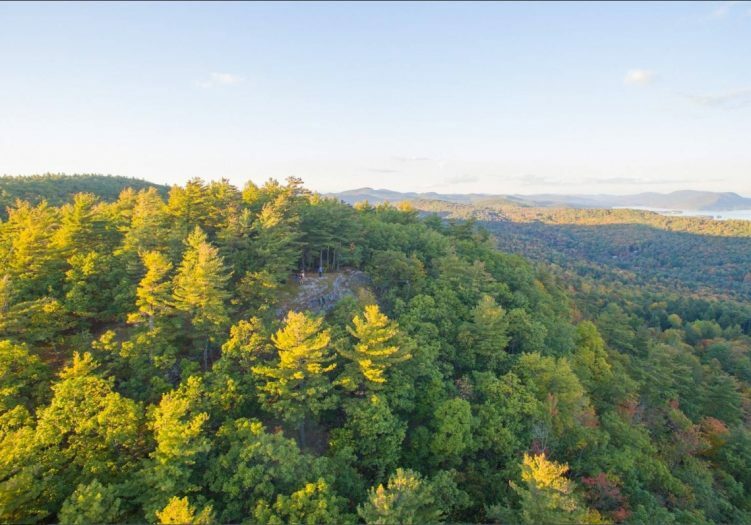 For more information, mapping, or to schedule a private tour of this extraordinary property and opportunity, please contact The Keir Weimer Team today. 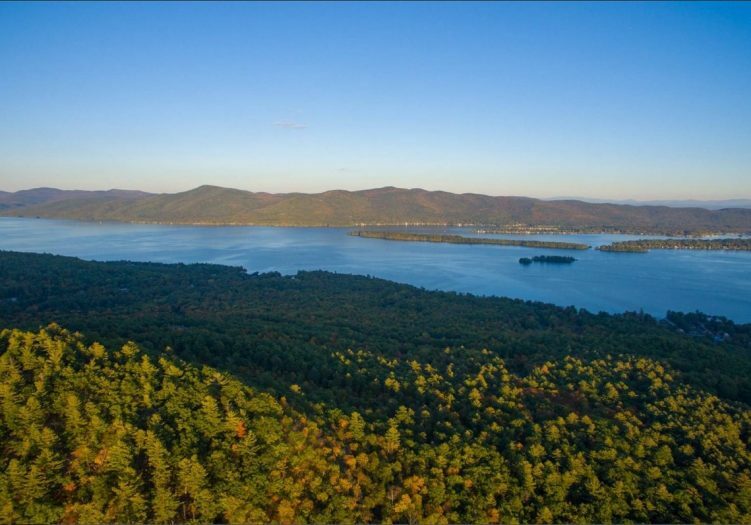 Lakegeorgemountainforsale.com.